The way the Lakers played last night in Oklahoma City is safe to say they escaped with a victory over the young Thunder. 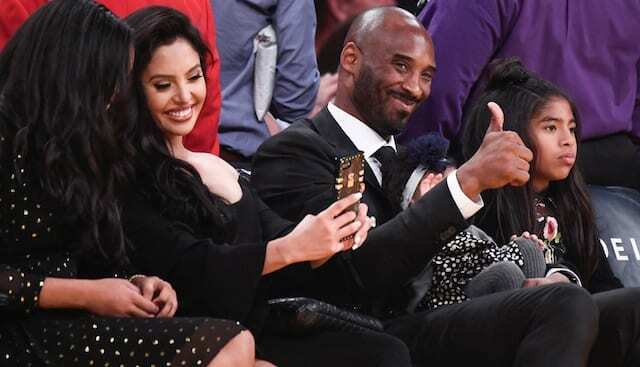 They played poor defense and had no bench support for the entire game, and had to rely on Kobe Bryant down the stretch to seal the deal and get the Lakers out the door with a win. It is safe to say that if they put forward that kind of performance against Houston tonight they probably won’t be as lucky when the final buzzer sounds. Even without an injured Yao Ming and a Lakered Ron Artest, the Rockets still have been playing tough basketball in the early part of the season, thanks in large part to their newest acquisition, former Laker forward Trevor Ariza. Both teams enter play tonight with a 3-1 record, and with the Rockets looking for their fourth consecutive win. If the Lakers want to travel back to Los Angeles with a successful road trip under their belt, here is what they must do tonight in Houston. Establish a low post game early: Without Yao in the middle the Rockets have a very small front line, especially compared to the Lakers. The Lakers will need to go down low early and often in tonight’s game if they want to capitalize on the Rocket’s main weakness. Bynum should be able to have his way with Carl Landry and the rest of the Houston big men, so look for Los Angeles to try and exploit this weakness. Kobe Bryant vs. Shane Battier: Battier is probably the most established ‘Kobe-slower-downer’ in the league today, and was rather successful in last year’s Western Conference Semi-Finals match-up. 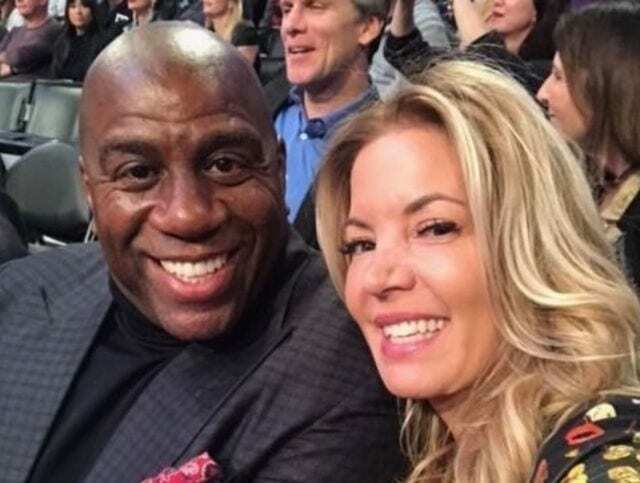 If Battier is able to contain Bryant the Lakers may have to look elsewhere for their main source of offense, and considering last night’s dismal performance from the bench, that may be a problem. Dear bench, there is a game tonight: Last night in Oklahoma City the bench decided to leave their game in L.A. after a combined six bench points. Needless to say, Houston is a tougher team than the Thunder, even without Yao and Tracy McGrady, and the Lakers will need more than two of their reserves to put the ball in the basket tonight. If they struggle again, watch out, Phil might just play the starters the entire second half. Remember when we were friends? : You don’t think I really wouldn’t have brought up the Ariza/Artest side angle do you? Of course for many Lakers and Rockets fans this is the main storyline tonight in Houston. After these two players were essentially swapped for one another during the off-season, Ariza has become a star for Houston while Artest is still getting his sea legs for the Lakers. However, look for both Ariza and Artest to come out tonight looking to prove themselves against their former teammates. For the Lakers to win tonight they are going to have to capitalize on Houston mistakes and limit mistakes of their own. 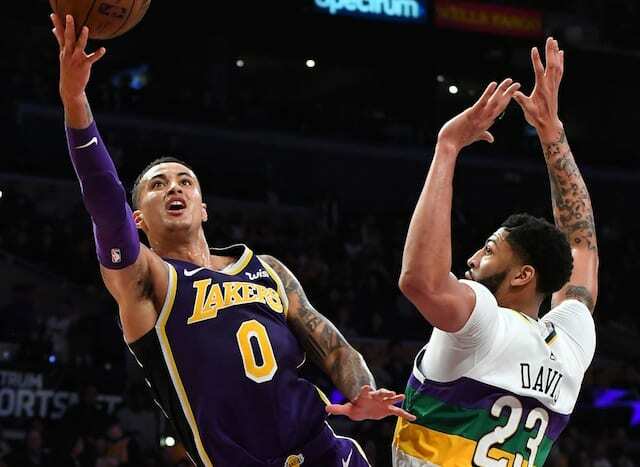 If Los Angeles is able to do this while still holding to some of these other essential keys to the game, the Lakers can return to Staples on Friday sitting at 4-1 with a game against the Grizzlies Friday night. 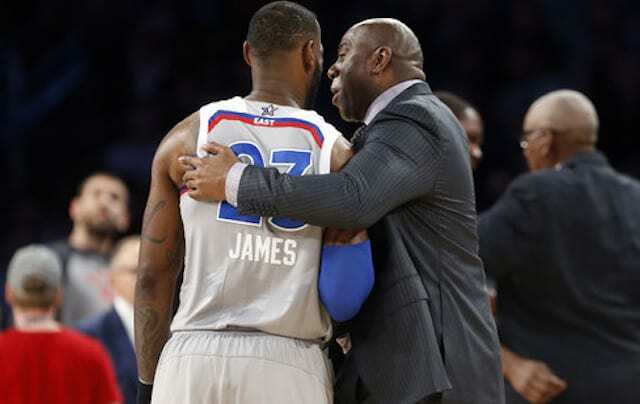 If they can’t do these things and allow Houston to control the tempo of the game, Friday night’s game against Memphis will be much more stress filled for Lakers Nation. Below are the final details for tonight’s game against the Rockets.